The K&N Drop-in Air Filter for the Audi A4 will replace your OEM air filter with a higher quality cotton gauze filter for better performance on your car. If you haven't replaced the air filter on your Audi A4/S4 in the past 20,000 miles, you are losing a lot of power and gas mileage. With the K&N Drop-in Air Filter, you are replacing your OEM air filter with a direct replacement, higher quality air filter. K&N uses their industry leading cotton gauze filter elements to increase the airflow going to your engine while increasing the durability of the K&N Drop-in Air Filter. The K&N Drop-in Air Filter for the A4/S4 is specifically designed to gain you power and acceleration while providing excellent air filtration. This is the simplest upgrade for you to install on your Audi A4/S4 since the K&N Drop-in Air Filter is a direct OEM replacement. Installation only takes a few minutes and you will see instant gratification once you take your A4/S4 on its next drive. All K&N air filters can be washed and reused so you can save money by never having to replace your air filter ever again. 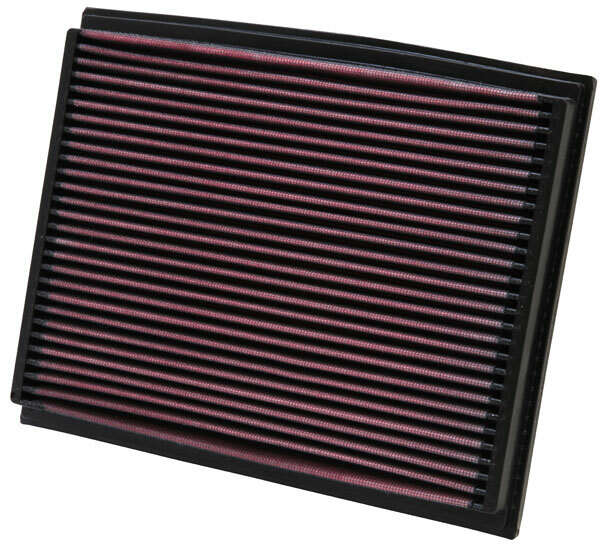 K&N offers their infamous Million-Mile Limited Warranty with all their air filters.